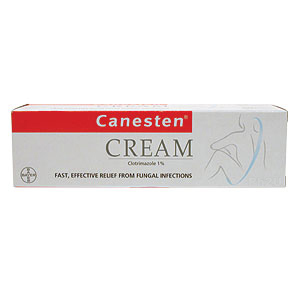 Canesten® has a reliable action on dermatophytes, yeasts and other fungi. 1 – All dermatomycoses due to dermatophytes (e.g. Trichophyton specie-s .
3 – Dermatomycoses due to moulds and other fungi. 4 – Skin diseases showing superinfections with these fungi. – On account of the excellent efficacy, a small amount is usually sufficient for an area about the size of the palm. is usually in Dermatomycoses 3 – 4 weeks, Candida vulvitis and candida balanitis 1-2 weeks, Erythrasma and pityriasis versicolor approx,3 weeks. – To prevent relapses, in fungal infection of the feet,treatment should be continued for about 2 weeks beyond the disappearance of all signs of disease. – Canesten R is odourless, can be washed off and does not stain. – When applied topically, Canesten® is perfectly tolerated. 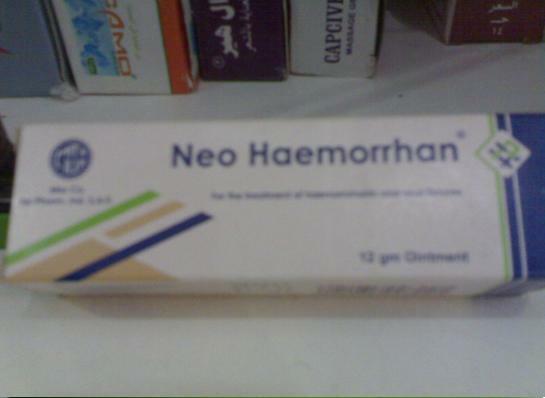 • Tube of 20 g cream. I’!i:\ Mempbis For Pharm. h m. Ind. – Cairo – Egypt.